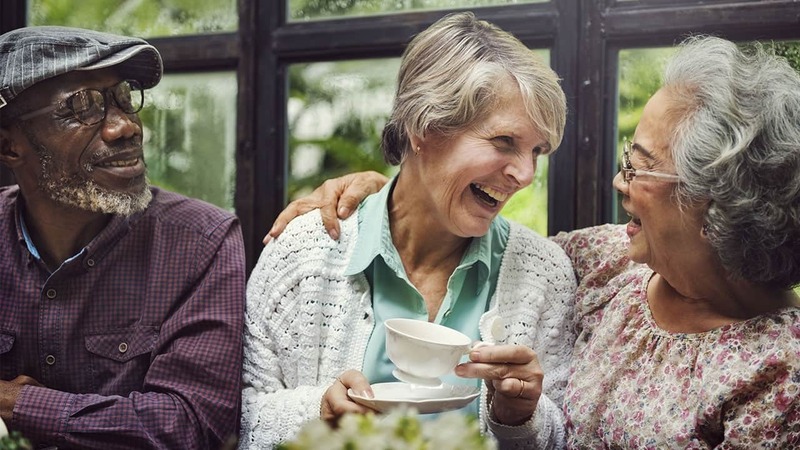 Over the past decade, the migration of retirees to places overseas has contributed to rising housing markets in several retiree-friendly hot spots around the world. As a result, homes in several developing nations have reached prices comparable to those in the U.S. With the cost of homes climbing, some retirees are choosing to rent abroad rather than buy. With rental homes heating up around the world, bargains are getting harder to find. 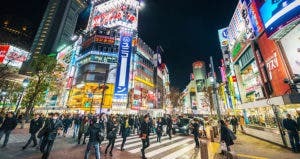 Read on to discover five markets where quality and value are still easy to come by. 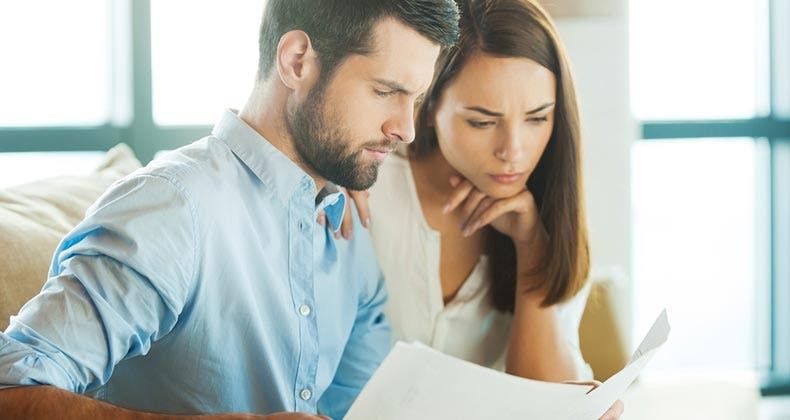 With prices varying tremendously from neighborhood to neighborhood, Prescher recommends looking at listings in the local newspaper, which means knowledge of Spanish will help you save a lot of money. Thanks to warm beaches and one of the highest living standards in the world, Australia has long been attractive to British retirees, but its distance has kept Americans away. This is changing, as a strong economy and robust social services are encouraging more Americans to look Down Under for an alternative to the Sun Belt. “Private health insurance is cheap, and medical services are much cheaper than in the U.S.,” says Colin Gallagher, an American transplant currently living in Melbourne. The city’s cosmopolitan cafes, miles of award-winning vineyards and great beaches make it a serious contender for the expat retiree looking to rent abroad. “The weather is insanely good — imagine something similar to Southern California,” says Gallagher. “Shortly out of the city you’ve got Mornington Pensinula, a nice area with a lot of vineyards, golf courses, beaches and leisure activities like Sunday markets. 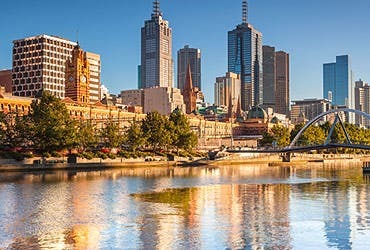 It’s a short drive to the cafes and hip art scene within Melbourne itself. The bounty of first-world chic in Melbourne’s environs comes at a cost, however, with two-bedroom apartments renting at about $1,800 per month. “Prices go down when you leave the city, with houses below $1,000 in parts of Mornington Peninsula,” says Gallagher. 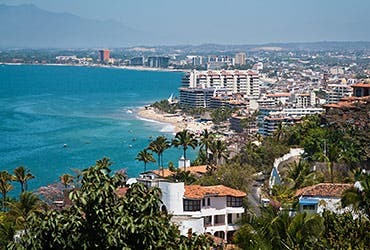 Puerto Vallarta offers one of the greatest values for renting for the expat retiree. 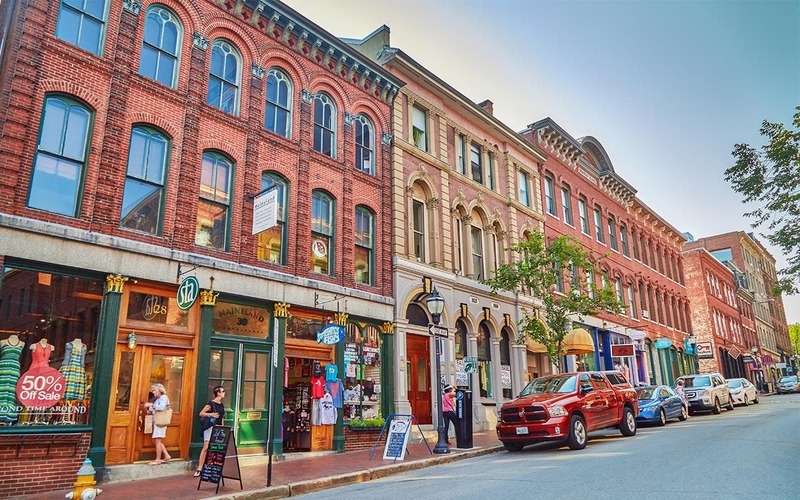 In the past five years, this coastal town has seen a housing boom come and go, meaning rentals are easy to come by and quite affordable by American standards. Several high-rises overlooking the ocean offer luxurious options, but charming and cheaper units in the historic town center are also readily available. 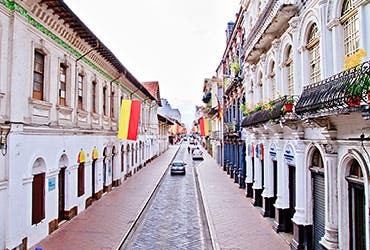 “You can probably find a one-bedroom for $500, and renting is as easy or as difficult as in Ecuador,” says Prescher, who recommends a signed written rental agreement for long-term rentals. Finding units is easy, with most apartments listed online, but Prescher says the best resource to find affordable, reliable housing is the expat community. “Your biggest resource is your fellow expats. They’ve been through the process, so they can lend a hand, and in Mexico it’s easy to find someone who is willing to help a newcomer,” he says. Spanish developers had built condos, apartments and houses at a breakneck pace before the market collapsed in 2008. An overabundance of housing stock means the entire country remains both a buyer’s and a renter’s market. Even high-demand coastal towns like Alicante offer great bargains, thanks to an abundance of options. “You can get a two-bedroom apartment with a bit over 1,000 square feet for about $725 per month,” says Glynna Prentice, an expat who has lived and worked in Spain. Prentice notes that prices tend to be lower on the southern coast than in the northern part of the country, which tends to be wealthier. Besides offering Spanish culture and warm weather, Alicante is also a steppingstone for all of Europe. “Lots of folks like Alicante, and it offers direct flights to the U.K.,” she says. Also, direct flights to Germany, Switzerland and Paris mean that Europe is at your doorstep. 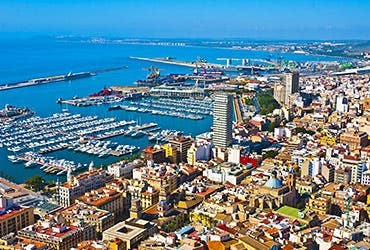 Renting an apartment in Alicante is similar to the United States, with renters giving a one- or two-month security deposit and signing a lease. While one-year leases are the norm, six-month contracts are available, but prices tend to be slightly higher. 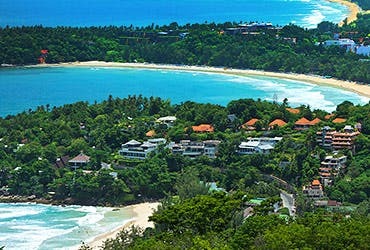 For years, Phuket has become the standard for tropical paradises. With a lush green jungle a short trip away and a pristine white beach nearby, the city has seen big demand from westerners in search of an exotic vacation. 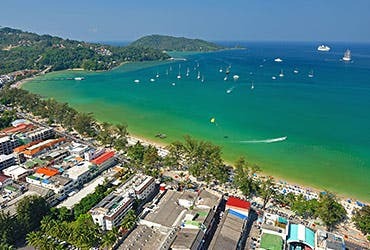 Retirees looking to recapture that vacation bliss will find that Phuket’s rental market offers more long-term options. 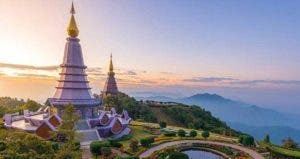 To stay in Thailand, you’ll need a retirement visa, called “O-A permits” by the government, says Rachel Pachica, a consultant at Siam Legal International, a legal service network. 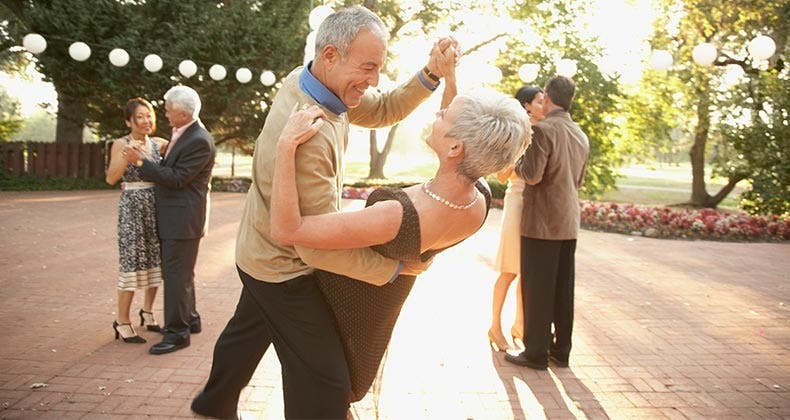 These are available to retirees older than 50. To qualify, you need to provide documentation of a monthly pension income of 65,000 Thai baht or more (about $2,100 USD), or you need to keep 800,000 Thai baht (about $25,800) in a Thai bank account for at least two months before applying for the retirement visa. After securing a visa, retirees can find high-quality apartments throughout Phuket for as low as $350 per month. 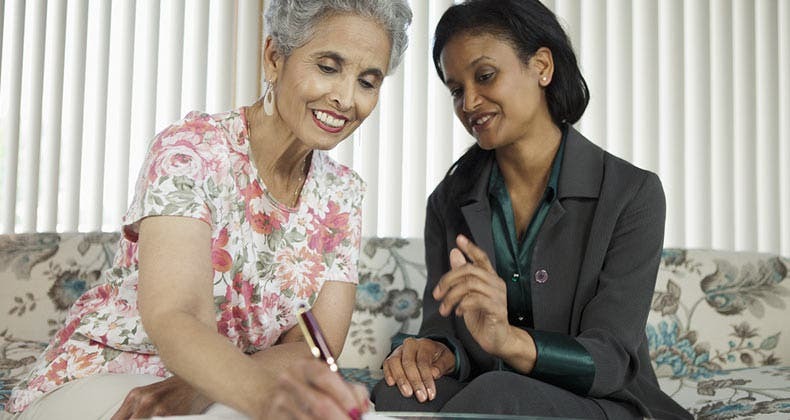 While there are many real estate agents who can help retirees, they usually charge one month’s rent as a fee, and deposits usually are equivalent to another two or sometimes three months’ rent. The cost of electricity, cable and Internet is cheaper than in the United States.